Hi, I’m Kacey. I have wanted to start a blog for a really long time, and I am very excited to say – IT’S HERE! Firstly let me tell you a bit about myself. I am a tea loving, vintage dress wearing travel addict from Brisbane in Australia. I am a qualified Graphic Designer, ex-travel agent, currently working in Publishing for an International Travel Company; which is the dream, as it combines all my passions together. I like to think of myself as a little boring as I love the simple things in life, like sitting on the couch surrounded by my fur kids and my husband on a Friday night or taking a leisurely stroll on Sunday to the local flea markets to see what gems I can find. My husband and I frequently comment that if we were to run away together it would be to exactly where we are now, in our cute little house we recently purchased and whom we refer to as our ‘Little Old Lady’. I love shopping and fashion and pride myself on being a bit of a bargain shopper. Give me a sales rack, an eBay bargain or thrift/op shop vintage gems and I am a happy lady. I am also a bit of a book nerd, and collect old vintage books especially Jane Austin novels. I was proposed to with words from Harry Potter in a 3 story bookstore. And one of my greatest travel moments was taking a 46-hour train trip from Seattle to Chicago in the middle of winter slowly crawling through the white, yellow and brown countryside curled up in a sleeper cabin with a good book. Now sit yourself down with a nice cuppa tea (cup-of-tea for the American) and together we will explore my loves and loathes in life. I will share with you my tips on getting everything you need in life, by bargaining and simplifying the wants in life. In 18 months I went on a 6 week holiday all over America, bought a house, renovated my house, got married and went on an overseas honeymoon… and you can too. Join me as I share with you how I live my life the simple way, in the most adventurous way possible. I will share with you my tips and tricks to shopping smarter, renovating with purpose and saving by simply not splurging on the little or big things. 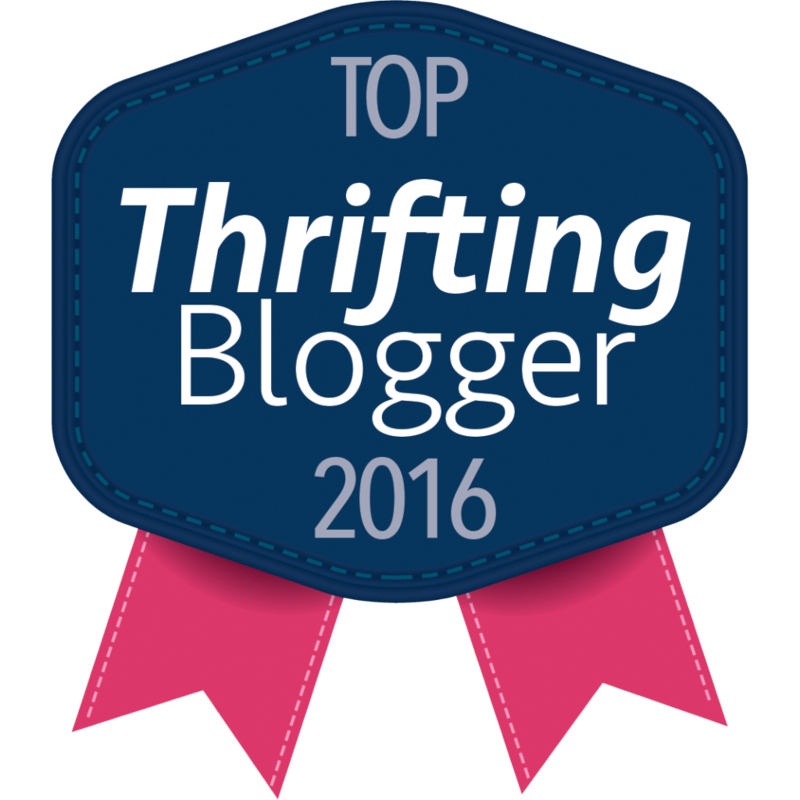 Through my blog, the Tortoiseshell Glasses, I will share with you my love of all things vintage, my love of all things thrifty and my love of all things homely. I am available for PR & Media opportunities – please visit my Contact page for contact details. For more information please refer to my Disclaimer.